Old Spanish rally car mod. Many pictures in the wip screenshots section. 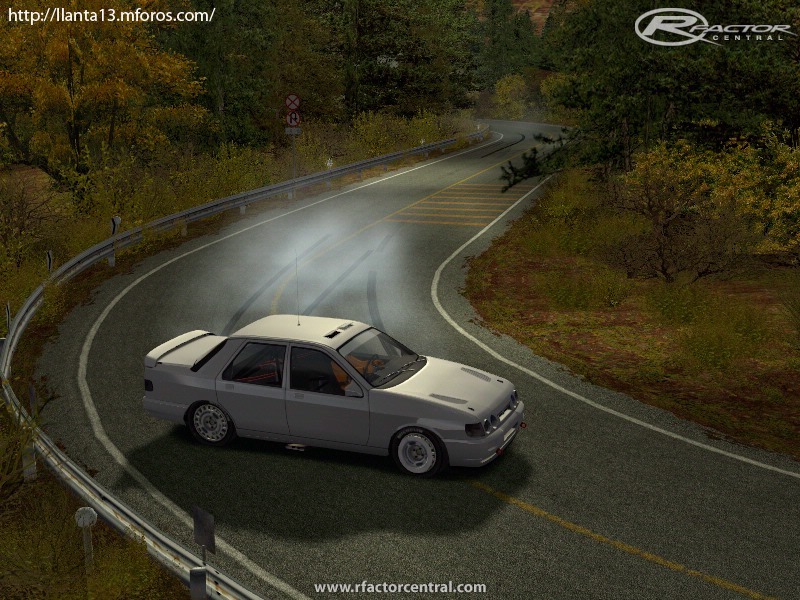 -Mapped by Guerra8888 except Sierra Cosworth mapping by eddy3spain. -Special THX for ZModeler creator. I only work, is my hobbye. hola, me gusta mucho como te quedan los mods, e visto algunas imajenes y son la leche. podria hacerte una sugerencia? 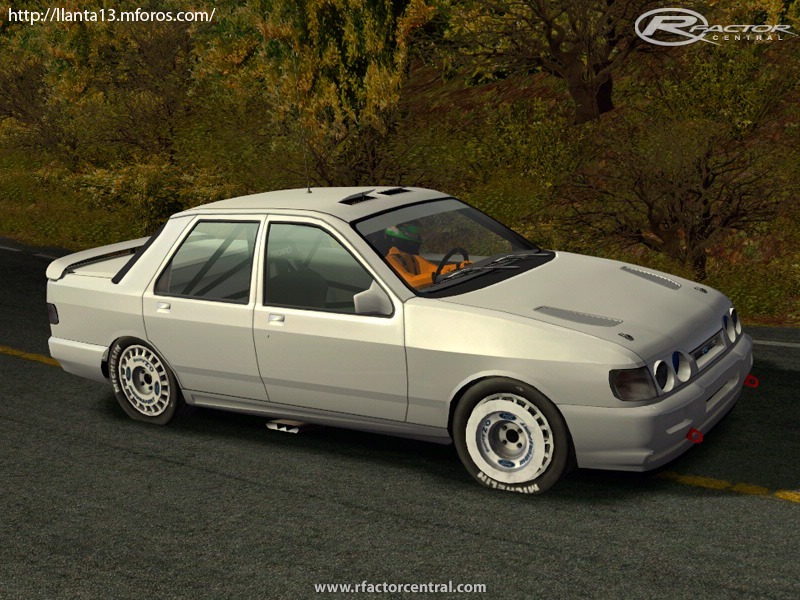 si pudieras incluir el fiesta st grupo N o grupo A mucha gente te estaria agradecida ya que solo existe un mod y es para el RBR. un saludo y muy buen trabajo. indeed! Please please update the crew! I wanna marbie race! Give us news about this.... PLEASE!!! Great Mod! I can't wait to see it out! Keep the great work!! Hi! Can you please make the RWD and 4WD versions? 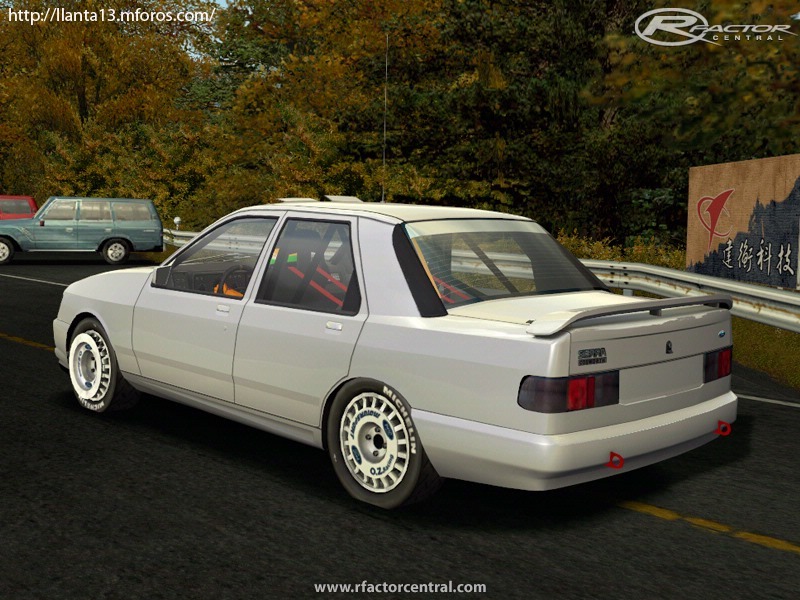 And Street versions and Rally versions.My dad had one Sierra RS Cosworth (RWD) when I was 16 y old. I used to love that car! I steal want one for me in real life! Please do that! 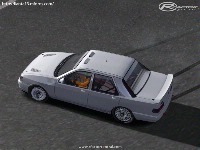 No other game has this car!